William D. Perez was appointed a director of Whirlpool Corporation in December 2009. He is chairman of the finance committee and a member of the human resources committees of the board of directors. Perez was a senior advisor at Greenhill & Co., Inc., a leading independent investment bank focused on providing financial advice on significant mergers, acquisitions, restructurings, financings and capital raising to corporations, partnerships, institutions and governments, from 2010 to 2017. Perez is the former president and chief executive officer of the William Wrigley Jr. Company. He was president and CEO from 2006 until 2008 when the company was acquired by Mars, Incorporated. Prior to his employment with Wrigley, he served as president and chief executive officer for Nike, Inc., from 2004 until 2006 where he held management responsibility for Nike’s worldwide operations and portfolio of brands. Perez began his career at S.C. Johnson in 1970, where he was employed for 34 years. 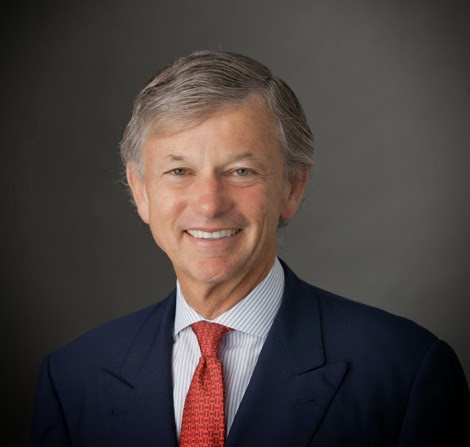 At S.C. Johnson, he held a series of progressively more responsible positions in sales, marketing, brand management, and general management, becoming president and chief operating officer of Worldwide Consumer Products in 1993, and president and chief executive officer of the company in 1996. Perez is also a director of Johnson & Johnson and Johnson Outdoors. Additionally, he is a director of Northwestern Memorial Hospital. Perez received his bachelor of arts degree in Government from Cornell University in 1969 and a graduate degree in International Management from the Thunderbird School of International Management in 1970.